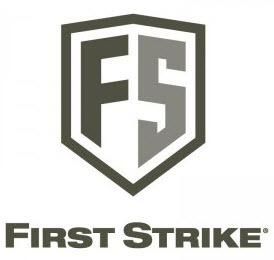 Join Scott Quarles of First Strike for a 1 hour overview on the First Strike Compact Pistol (FSC). Topics to include: marker design, features and benefits, operation, modularity, basic technical support and also a brief introduction to the T15A1 Airsoft unit. Q&A if time allows. Participants will receive a First Strike Compact Pistol (FSC) and a First Strike Tech Mat upon completion of the class.